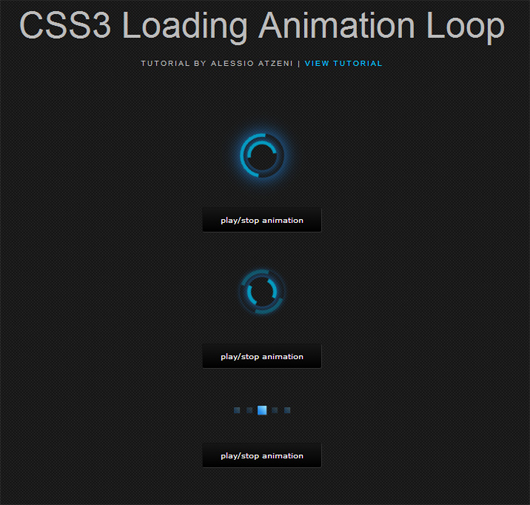 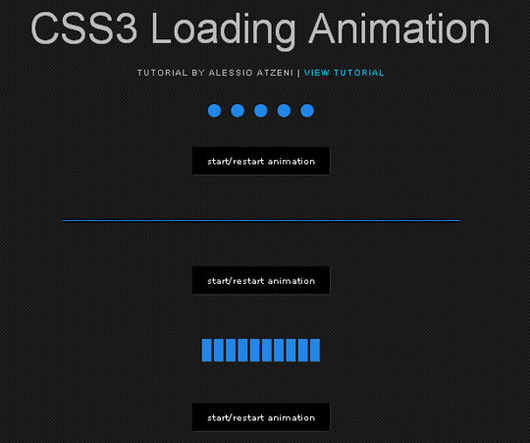 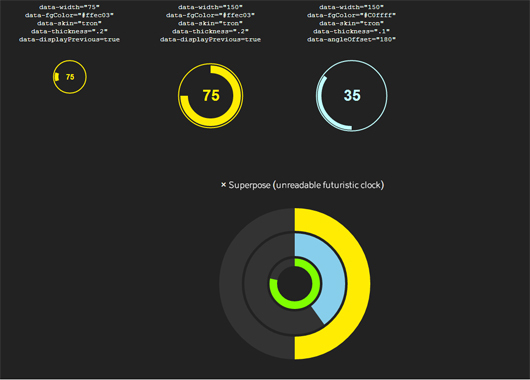 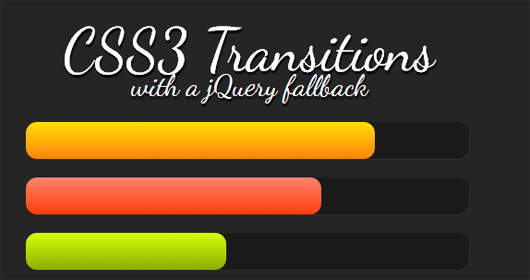 One thing users need to keep in mind that CSS3 animations are not fully supported so need to update the latest browsers if you wish to live in the action of these awesome plugins. 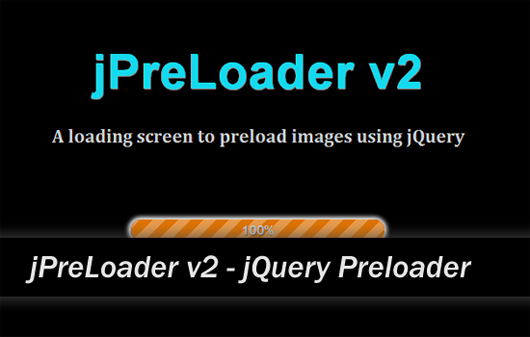 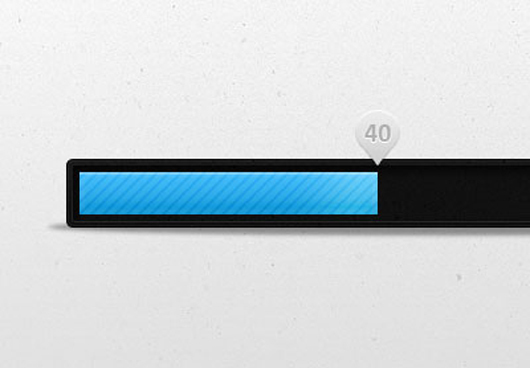 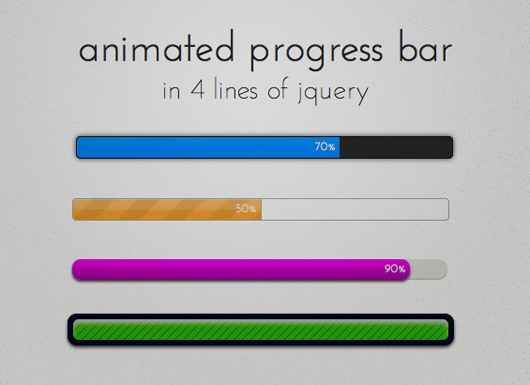 To progress & loader bars, users need to know that something that is still on. 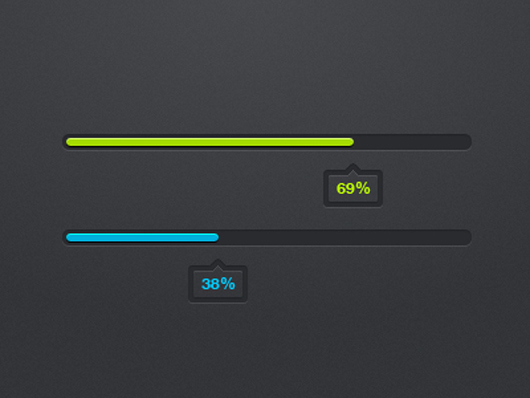 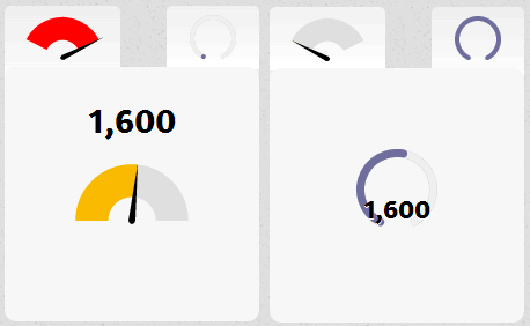 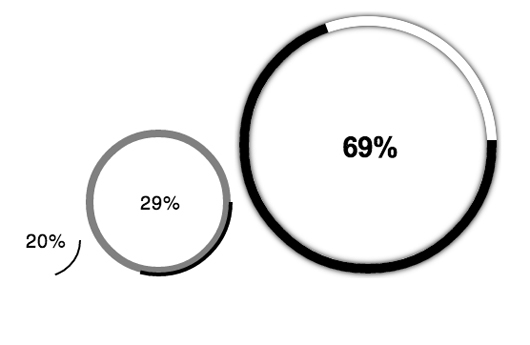 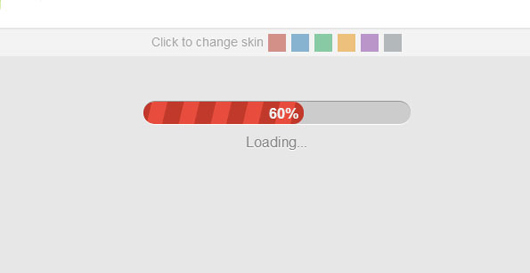 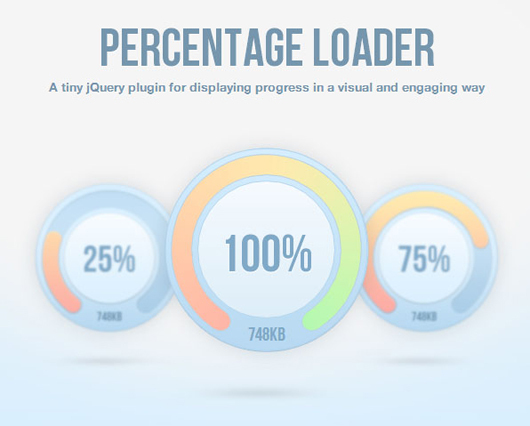 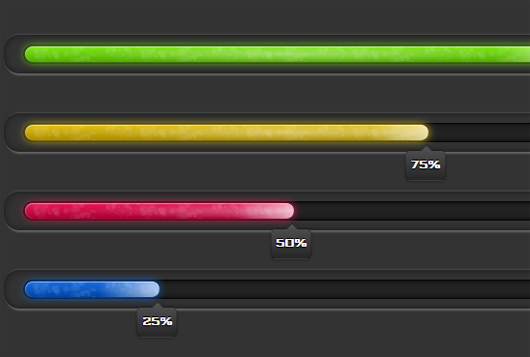 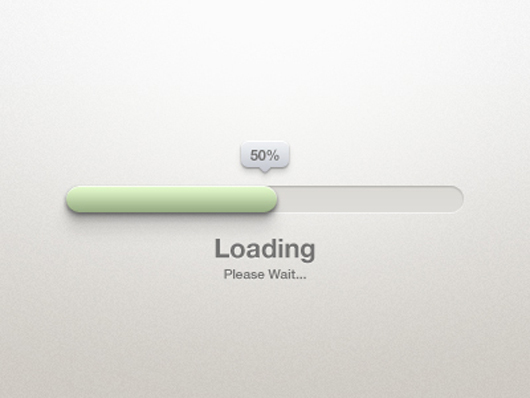 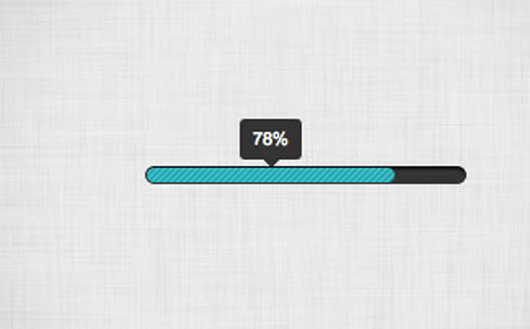 In this post you will not enjoy animated loading bars but also enhance your experience with essential progress bars.